#2292 We live in a culture that more and more questions authority, truth claims, and traditional beliefs. Can we prove the Bible is true? We live in a culture that more and more questions authority, truth claims, and traditional beliefs. 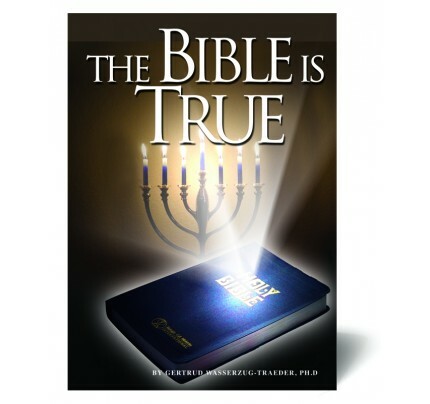 So what are we to believe about the authority and trustworthiness of a book that is thousands of years old? Is God's Word truly inerrant? How is it different from other religious texts? Why should we trust its claims? - Is the Bible the Word of God? - Can we prove the Bible is true? - How did the Bible come to be? - What does it mean that the Scriptures are “inspired”? - What did Jesus believe about God's Word? - Who decided which books were part of the Bible? 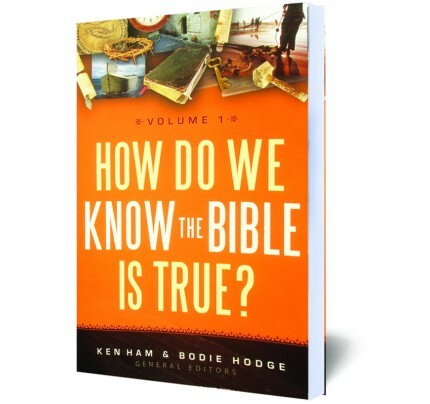 Skeptics, new Christians, and longtime believers will find in this accessible book clear answers to vexing questions about the book that has arguably had more impact on the world than all other books combined. 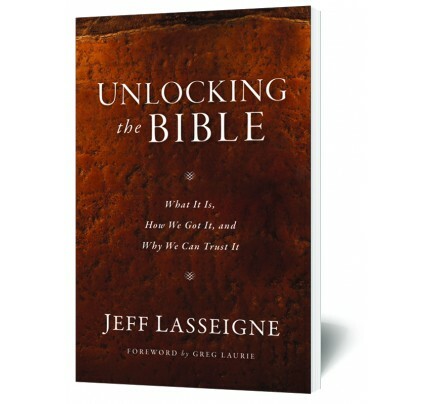 Includes a Bible reading plan with study tips and an appendix with helpful tools for Bible study. • What Does God’s Word Mean to Us? 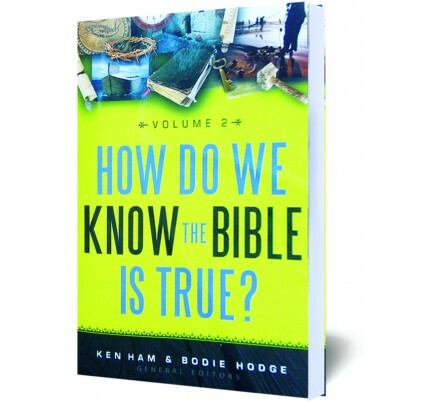 • Who Can Prove God’s Word Is True? • How Did God Inspire His Word? • What Did Jesus Think of God’s Word? • Can We Add to God’s Word? • What Does God’s Word Say? 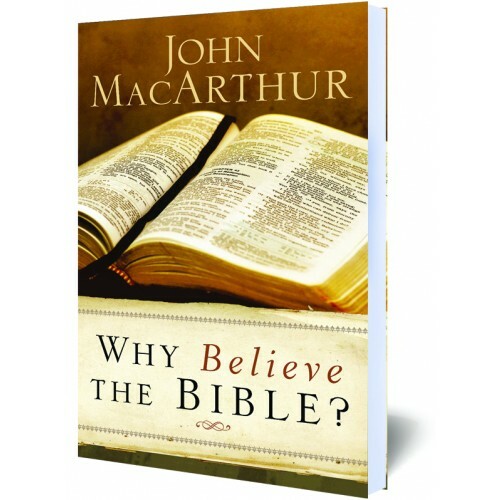 • What Does God’s Word Mean (and What Do I Do About It)?